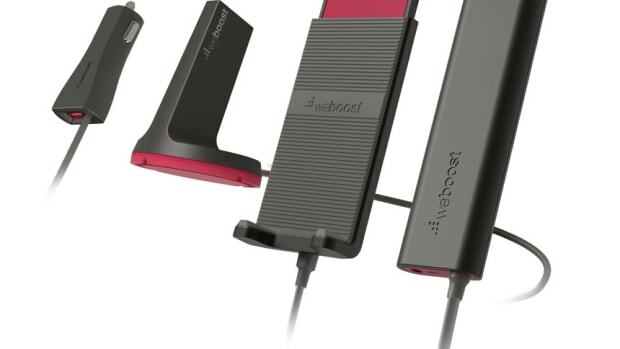 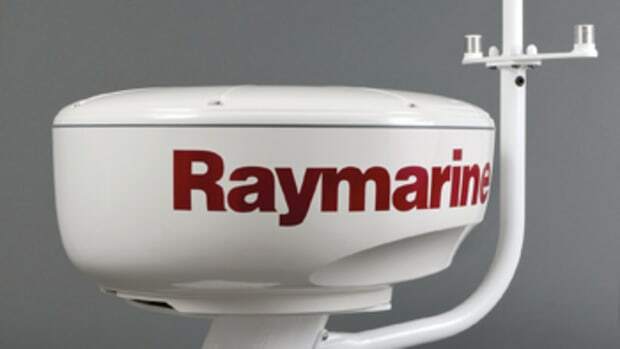 This article originally appeared in the October 2017 issue. 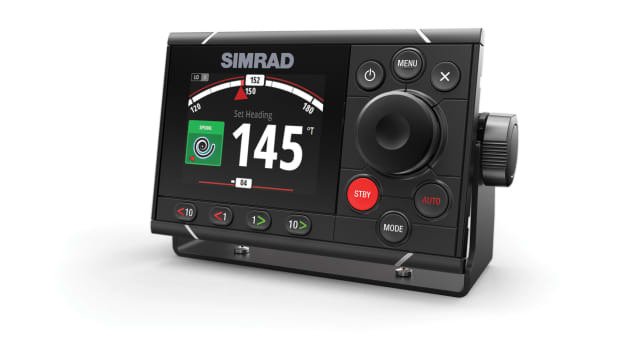 Simrad’s AP48 autopilot controller for Continuum systems has an optically bonded 4.1-inch color display and a 170- degree viewing angle. 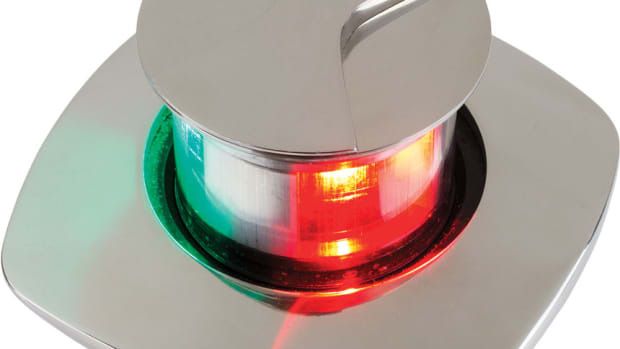 Made from 316 stainless steel (cap and bezel) and ABS (lens), the LED Combination Retractable Bow Light from Sea-Dog pops up with just a twist of the cap. 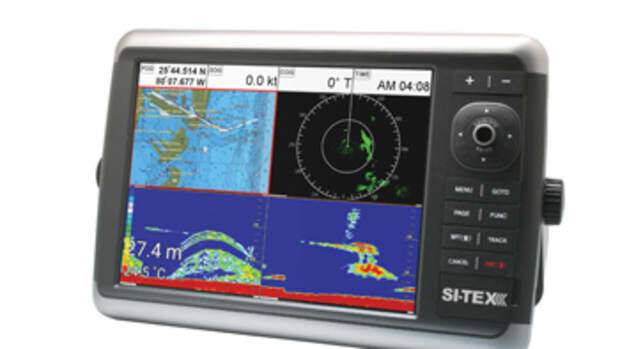 Cellular signals typically weaken as you venture farther offshore. 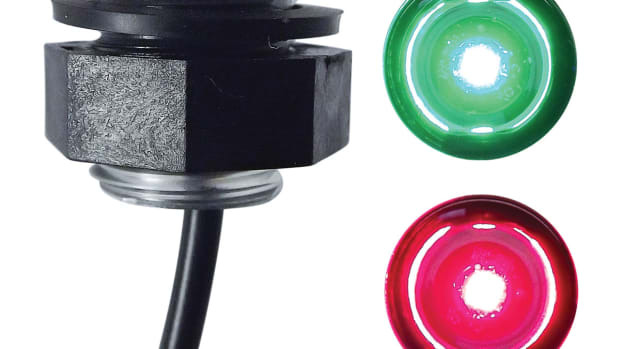 Measuring less than an inch in diameter, TecNiq’s M90 vibration-proof and shockproof live well lights are available in white, blue, red and green. 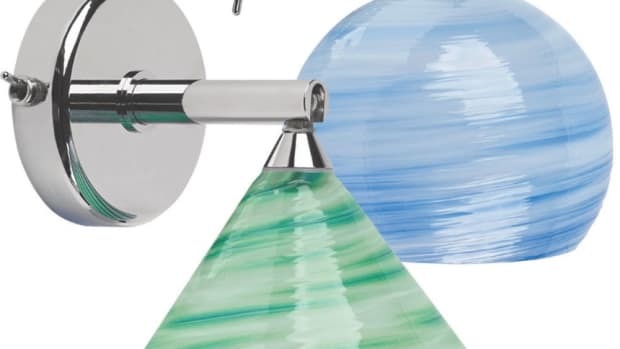 St. Maarten Reading Lights have hand-blown glass shades of various colors from Pairpoint Glass Co. in Sagamore, Massachusetts. 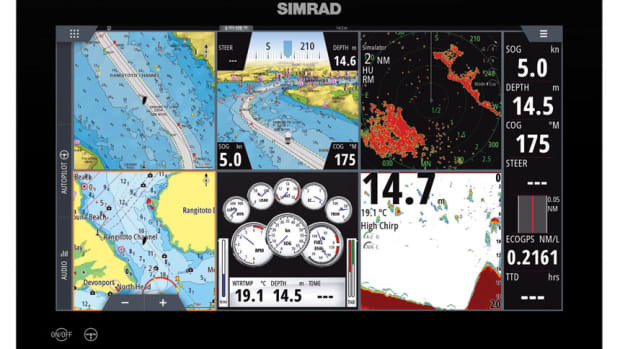 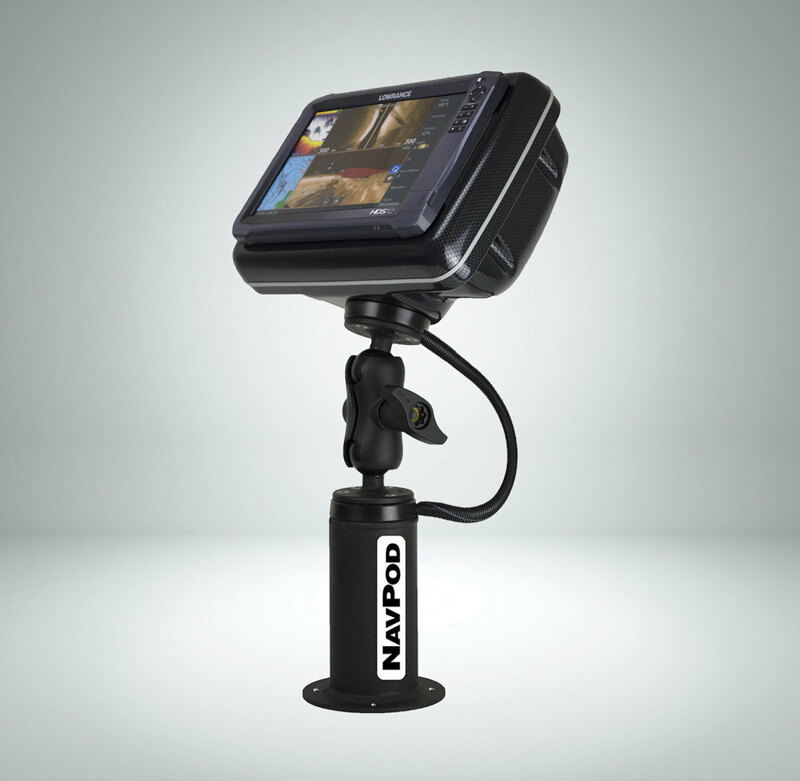 Simrad’s NSO evo3 is designed for simple installation aboard large cruising and sportfishing boats.